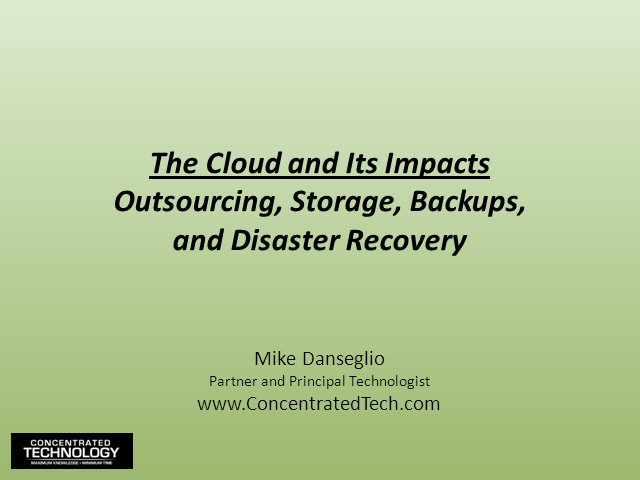 In a relatively short period of time, the word "cloud" has had a tremendous impact on IT. Depending on who and what you believe, "the cloud" is everything from completely outsourced IT to just a new name for your local area network (LAN). This webinar is brought to you by the Vivit DevOps Special Interest Group (SIG). SecOps teams are always looking to strike a balance between staying ahead of new threats and not getting burned by older ones, all while having to do a hundred other things at once. The SecOps team at VMware will share their experience adopting a DevOps process for continuous improvement, while working to reduce the extreme utilization level of the Security Operations Center (SOC) team and to improve the overall security posture. The session will offer practical lessons learned, from a real 24/7 global SOC, without all the fancy buzzwords and feel good tips that don’t actually work in the real world.